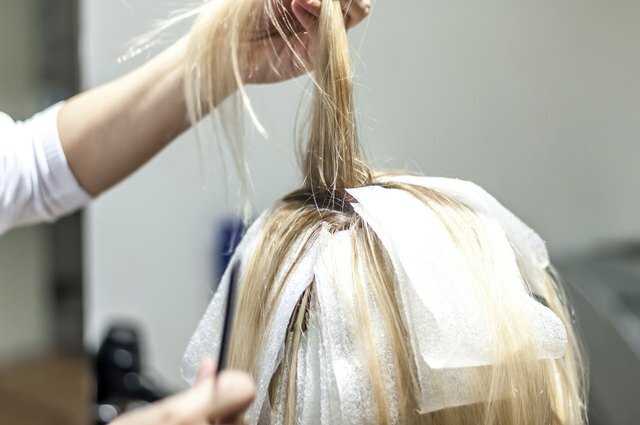 When you think of cosmetology, you probably think of hair, makeup and beauty school. Yet, when you think of chemistry you seldom think of cosmetology. The two are more closely related than you might think. All beauty products are made from combinations of chemicals and fall into the realm of chemistry. When you dye your hair, a chemical reaction takes place, transforming it from one color to another. To fully understand the products used in cosmetology you need to know some basic chemistry. Hair coloring has become a science. 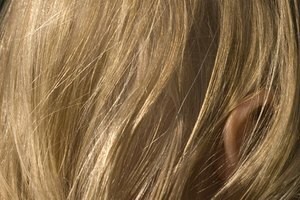 The correct combination of chemicals can make the difference between healthy hair and damaged hair. To lighten hair, bleach is often used. Bleach strips the color from hair by reacting with the hair&rsquo;s melanin (the substance that gives hair its color). Bleach works because of a chemical reaction between the developer, which is an oxidizing agent, and an alkalizing agent. The alkalizing agent lifts the cuticle of the hair which lets the oxidizing agent get to the hair&rsquo;s melanin. 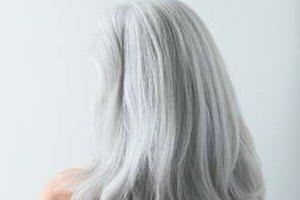 Permanent hair coloring works by embedding small molecules into the hair&rsquo;s cortex (the hair shaft) that react with the hair and expand in size. These molecules are too large to wash out of the spaces they occupy. By understanding basic chemistry you can explain this process to a client with confidence. 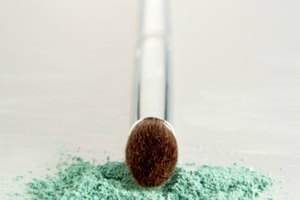 The chemistry of makeup is a vast sub-specialty of cosmetology. Lipstick is made from a combination of waxes, oils, pigments (colors) and emollients (skin softeners). The wax helps in the application process. The oil (mainly Castor oil) leaves a shiny coating behind, once dry, which is ideal for lip gloss. Pigments provide lipstick a wide range of color choices. Emollients are used to condition and protect the skin. Knowing the chemical composition of cosmetics can help the cosmetician choose suitable products for their clients. Skin care is a billion dollar business and the science of skin care starts with chemistry. Terms such as surfactants, emulsifiers and emollients are used in conjunction with skin care. 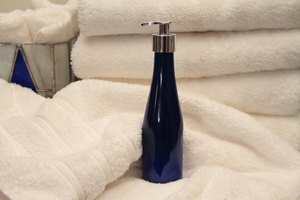 The majority of skin care products have a water base. Water helps spread the skin cream. Surfactants are used to break up debris on your skin. Many skin care products are a combination of oils and water. Emulsifiers bind these two substances together into a homogeneous mixture. Emollients are responsible for lubricating the skin as well as adhering cosmetics to the skin. Lastly, fatty acids help make the product smooth when applied to the skin. Choosing the correct skin care product requires a working chemical knowledge of these ingredients. 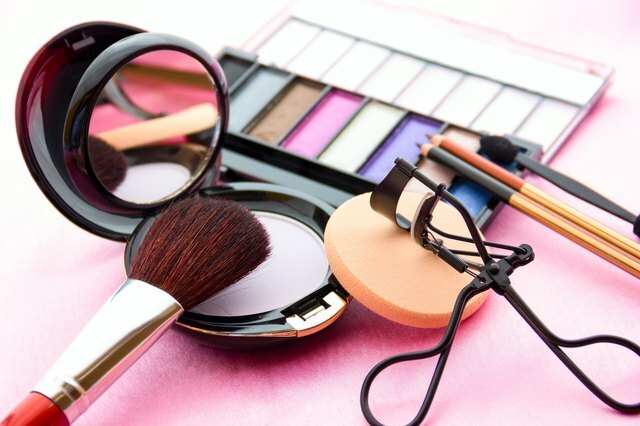 As chemists make new breakthroughs in beauty product technology, cosmeticians must keep up with these developments and learn to apply them to their craft. Understanding the chemistry of cosmetology makes that job much easier. Many beauty schools now teach the chemistry of cosmetology. You can get a head start by reading introductory chemistry tutorials online or in book form. Start with middle school tutorials and work your way toward more advanced lessons after you fully comprehend the simplified lessons.